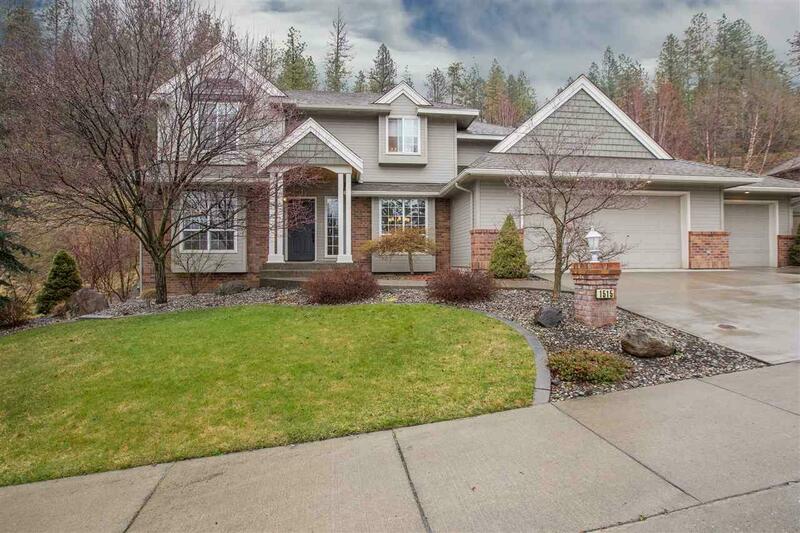 Impeccably updated 1.5 story South Hill home. Grand foyer w/updated open staircase. Office off entry w/new French doors. New lighting in most rooms. New & refinished hardwood floors. Updated kitchen w/quality appls, fabulous wood cabinets & features an eating bar & kit eating space. Formal dining. Family room off kitchen w/updated fireplace surround & new built-ins. Beautifully updated bathrooms. New 2nd level laundry room. Lower level family room, play area & bedroom w/Murphy bed.